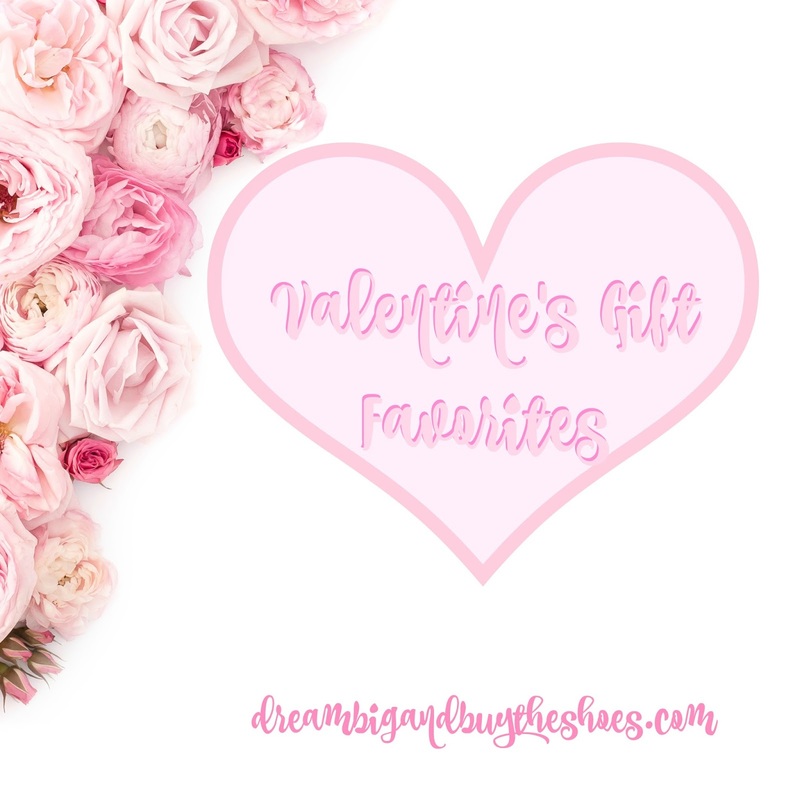 There is less than a week until Valentine's Day and I'm sure I'm not the only one still picking up a few things for my favorite Valentine's and Galentine's. I wanted to share some ideas to gift your man, your bestie, your children or whoever may be on your list this year. Non- Gifts Valentine's Gifts: Gifts are always nice and fun to receive, but so are doing things instead of getting things. I love a good experience instead of something I can put in my closet and never mind being gifted something like this. I've always wanted to do a cooking class with Chuck. We had looked in to some at this cute place by us, and then it shut down. I think a weekend getaway may be in order that includes a class at Sur La Table ...I've heard that theirs are fantastic. One thing we always do for Valentine's Day is enjoy a nice night out for dinner at a local place. We just found out that our yearly stop closed...big bummer. So we chose another local restaurant that we have dined at before and I'm excited to see what it's like for Valentine's Day. A nice quiet night with no child at dinner is sometimes necessary. A paint nite is another fun option...some drinks and a creative outlet for a fun date together, whether it's with your boo or your bestie. It's nice because you can still enjoy conversation during the instructions and painting. Then you can hang your work of art after your fun night painting and...snacking, talking and/or drinking, which I was definitely better at. For Guys & Gals: There's so many options to gift your Valentine and make things personal but also give them something that's useful too. 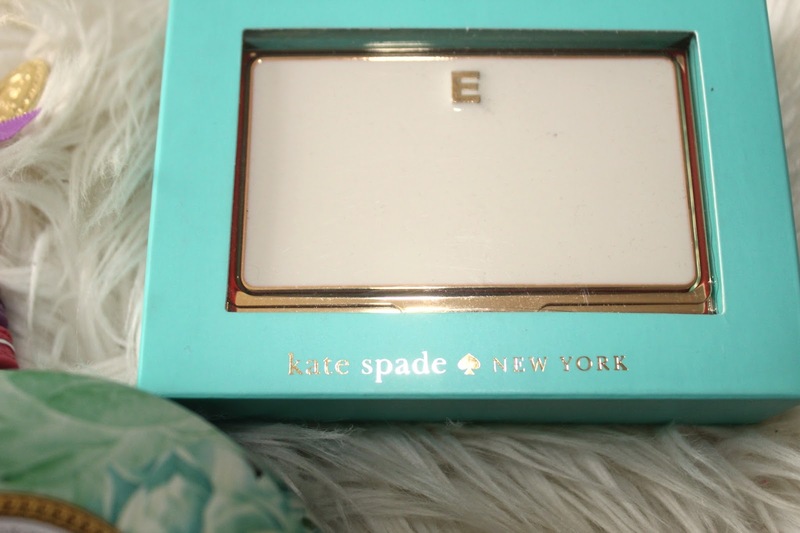 Kate Spade makes the CUTEST accessories and I couldn't help but add this chic business card holder to the list.I love all the color options, and of course the gold E.
We all know a good candle is one of the best ways to unwind and make a room a little more cozy. It's even better if it's pretty too, like this one from Voluspa. 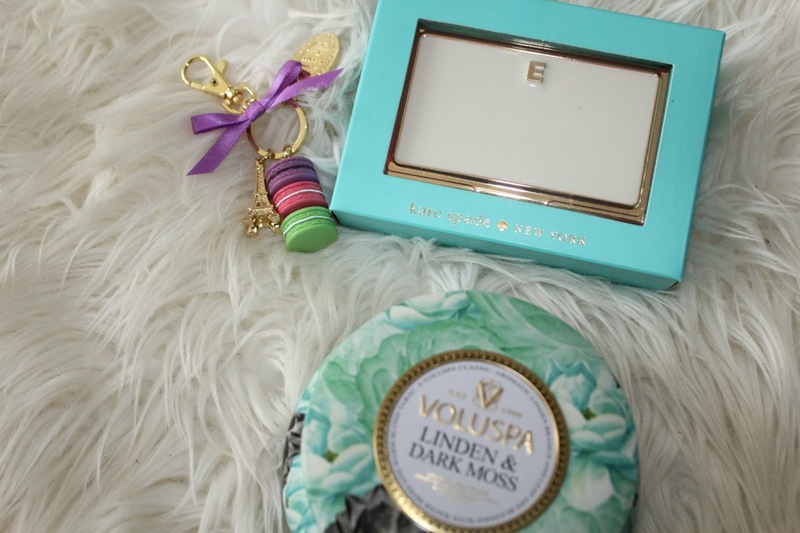 This dainty keychain is the perfect addition to make your everyday keys a little cuter. The sweet little macarons and Eiffel Tower make it a bright little something to look at during your day. Swell bottles are awesome--I got one last year for Valentine's Day and it's such a must have item. It's a great gift for absolutely anyone because it keeps drinks cold forever...well, about 24 hours, or if you want to keep something hot- that will last for 12 hours. Crazy awesome! Cologne or perfume are great ideas because who doesn't love smelling good? If you're not positive what their favorite scent may be...the rollerballs are perfect! 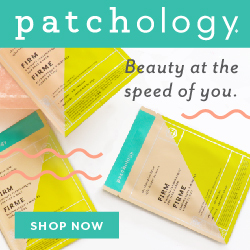 I am loving the Elizabeth James Nirvana Rose and if you're a Beauty Insider at Sephora you can earn triple points on any fragrance purchase through Valentine's Day. Cocktail on the go? Yes please! I love these little carry on cocktail kits and think a Bloody Mary is perfect to be enjoyed any time ofthe day. It's TSA approved- bonus! and even makes two drinks...heck yes! Snackeez Cup's are so great for on the go or even relaxing at home. Ethan used one for years and we would put water and Goldfish crackers in it...he would take it in the car, use it after school on the couch or take it to the pool. 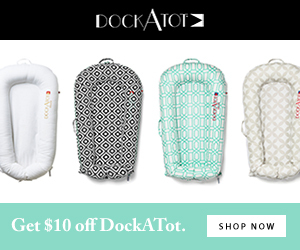 They're great and inexpensive and any Mom will thank you for gifting a child this, it's such a good invention. So many little ones have tablets, or ipods and even phones these days. An iTunes gift card makes a fun gift for the kids because they can pick out a few games or a movie without having to beg their parents to spend money on one. Ethan always loves getting gift cards and he feels so grown up when he does, because it's his own money to spend. On the go games are a good idea for everyone involved...no hearing kids complain of boredom in the car, and something small that doesn't take up for much room. For Christmas I made little tic tac toe games for my nieces and nephew. I picked up burlap bags from Hobby Lobby and made the board, then marked X's and O's on rocks to fill the bag. Are you prepared for Valentine's Day? What are you getting your Valentine? Thank you Amara for collaborating on today's post--all gift ideas & opinions are my own.